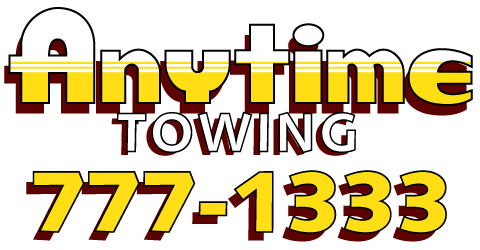 "Let's Not Meet By Accident"
"Serving Lewiston and Auburn Maine since 1989"
Ready to help 24 hours a day, 7 days a week, 365 days a year. Night or Day we are on the way! Maine has a “move over law”... Please do your part on keeping our drivers and all emergency response personnel and yourself safe.